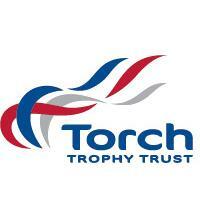 Torch Trophy Trust bursaries provide financial support to individuals or groups wishing to undertake training to enhance their knowledge or improve their coaching skills to assist their club, organisation or community to develop their chosen sport. 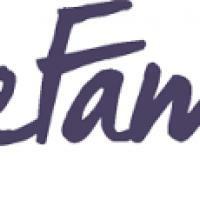 The OneFamily Foundation is a way of redistributing profits – an amount too small to make a meaningful difference if shared out to each and every customer. But, when pooled together, we have the chance to do something special – to make something better for those that matter most to us in our families or communities. 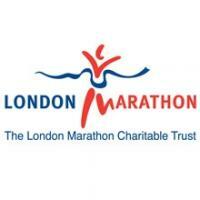 With your help, the OneFamily Foundation intend to distribute £5 million over the next five years. 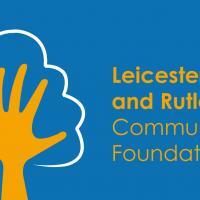 Grants are available to local charitable groups for small local projects that benefit the communities of Leicestershire and Rutland. 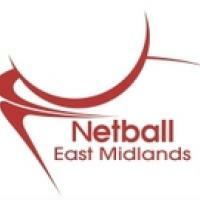 Financial assistance is available for voluntary groups, schools, local authorities and health bodies in England to carry out projects that will improve their local community. 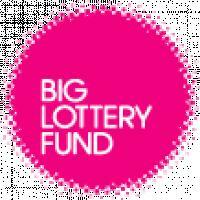 After pausing the fund for three months, the Big Lottery Fund has reopened their £190 million programme. 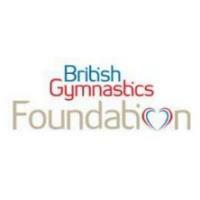 The Trust funds capital projects which provide or improve facilities for recreation or leisure in London, Surrey, Aylesbury Vale and South Northamptonshire. 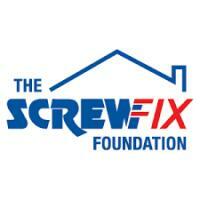 Screwfix Foundation are offering funding to registered charities to fix/maintain/improve community facilities within the UK. 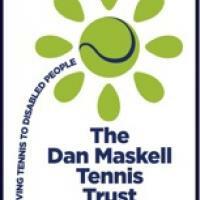 Trustees of the Trust are committed to supporting a large number of excellent local organisations and projects that support disabled children and their families on a daily basis. 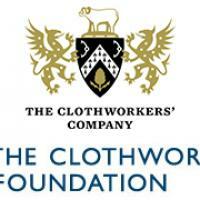 The Clothworkers’ Foundation aims through its funding to improve the quality of life, particularly for people and communities facing disadvantage. The Local Community Projects Fund helps organisations based in local communities to deliver projects or provide equipment to people in need at the heart of our local communities. 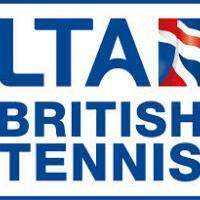 The programme is administered by seven charity committees throughout England, Wales and Scotland. 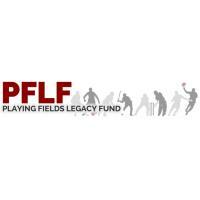 The Playing Fields Legacy Fund is a small charity established to get more people, especially the young and disadvantaged, playing sport through more effective use of playing fields. 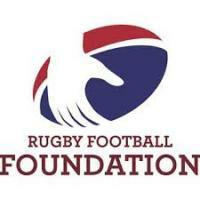 They offer grants of up to £10,000 to stimulate new investment in playing fields, including funding for drainage, levelling, returfing, ATPs, MUGAs and pavilions. 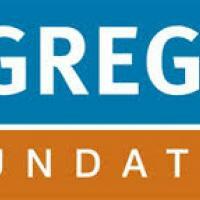 Supports causes in Birmingham and the immediate surrounding areas of the West Midlands, which address disadvantage. 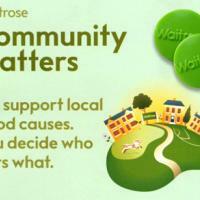 Community Matters is an initiative to enable Waitrose branches to support local communities and application forms can be found on the front of the Community Matters token collection points in Waitrose Branches.